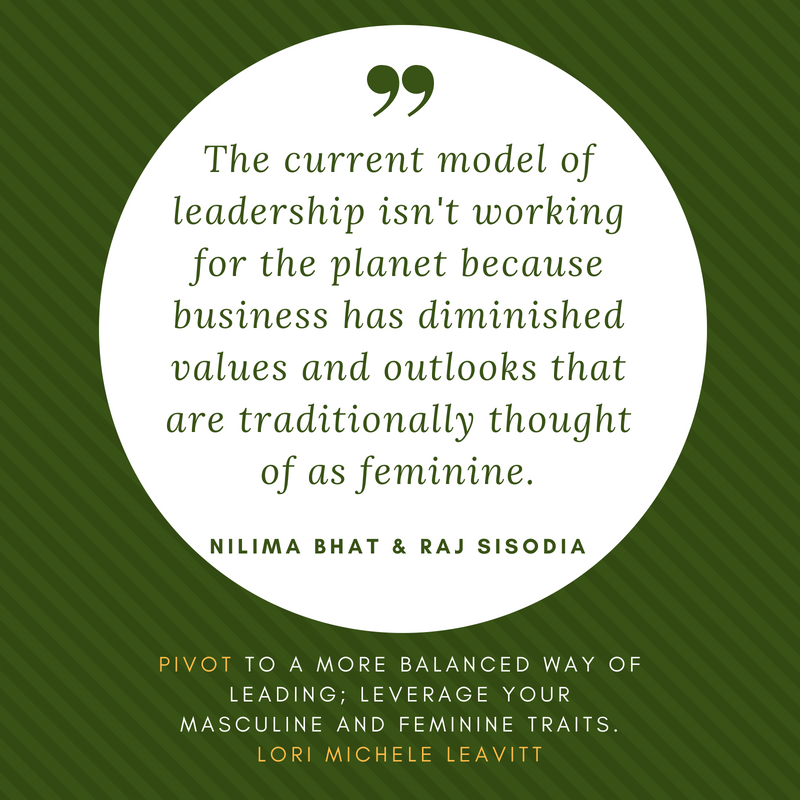 Align, Engage, Pivot, Gain Momentum! Input about how to BE as a “Leader” is plentiful. There are also books on management, which is part of the issue in our lack of leadership, which I’ll discuss briefly later. Should you be more competitive and guided by The 48 Laws of Power or should you be more empathetic and guided by Emotional Intelligence? Answer? Be aware of both and be authentic to who you really are and why you are on this earth doing what you do. This is about balance. First, envision how you want to BE, as a leader. Then, become aware of how you are BEING now (you’ll need to search inside and ask others whom you trust). And then, determine your best next steps to Pivot from the you right now to the you that you intend to be. 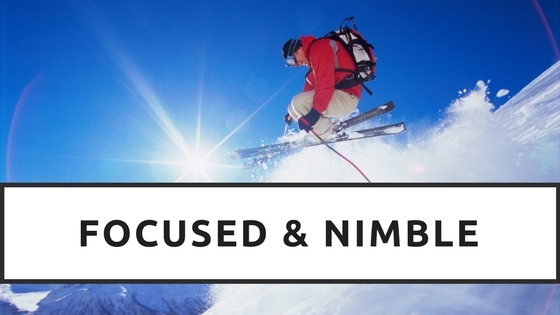 To keep momentum and reach your desired destination… be focused & nimble. Focus is important. “You get what you focus on,” which in a business is typically what you measure. Keeping track of progress and outcomes helps with focus. But you also must stay nimble – open, aware, and adaptable – to move around obstacles or to adjust a course. Sometimes what is being measured is not leading toward longer term strategic objectives. And sometimes strategy needs to change.